What Is Blockchain – And What Is So Exciting About It? 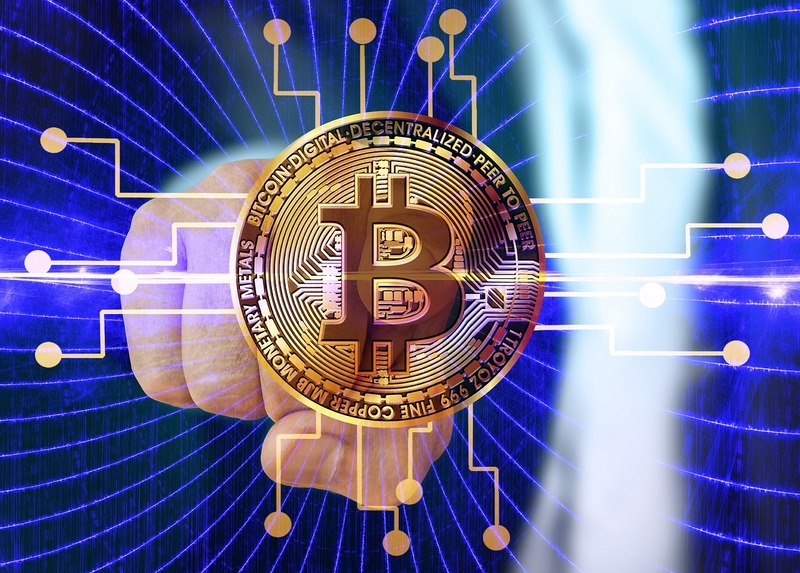 A lot is written and spoken about Blockchain these days – but often very technically, theoretically and difficult to understand. We will try to explain Blockchain to you as simply as possible. 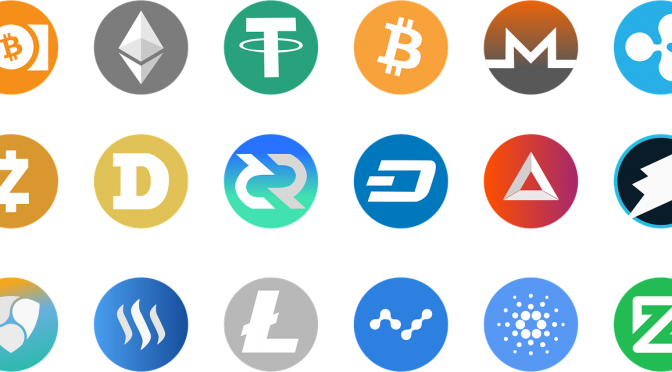 Starting With Bitcoin And Altcoin Trading Today almost anyone can trade Bitcoin, buy and sell Ethereum or invest in other cryptocurrencies to participate in the new market. 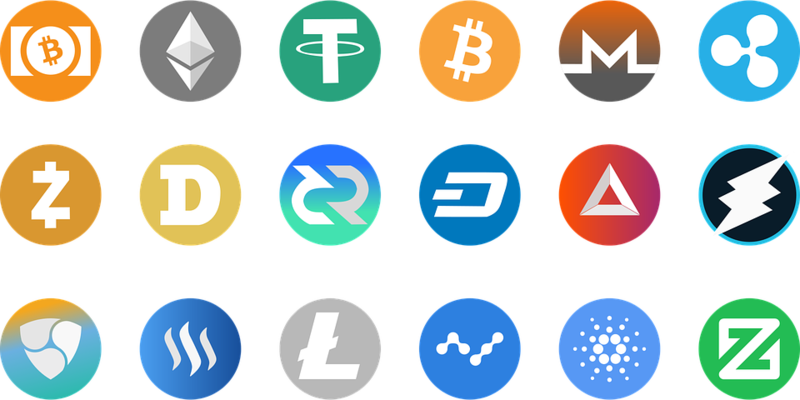 Bitcoin Trading or Ethereum Trading can be done on different platforms. Perhaps the Dogecoin can be seen as a parody or even homage to the Internet phenomenon Doge. What’s certain is that behind the fun cloak there’s a crypto currency to be taken seriously. A digital peer-to-peer motto inspired by the Litecoin, an Altcoin without limit. 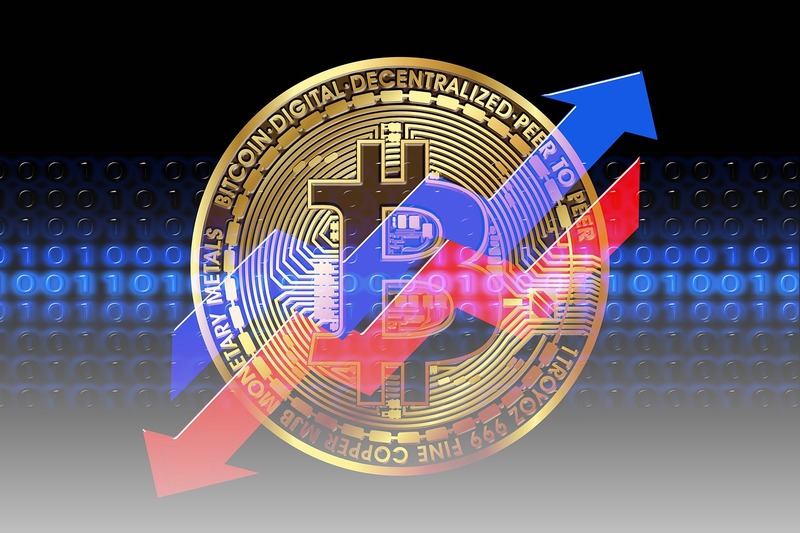 The hype surrounding crypto systems was followed by the big hangover: After the previous mega-boom, Bitcoin & Co suffered massive losses last year. What will happen in 2019? 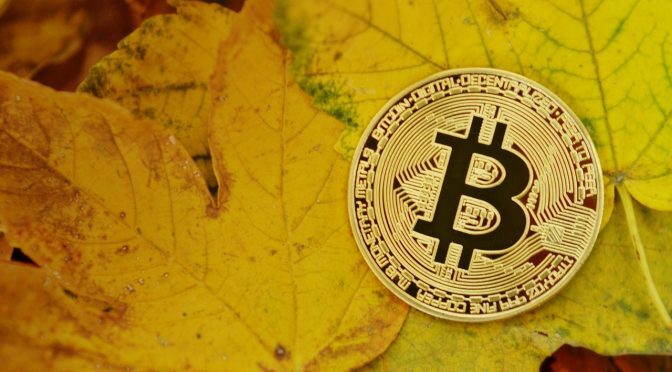 Many investors panic or even suspect the Bitcoin crash, but Jimmy Song (Bitcoin developer) published an explanation via the platform medium why Bitcoin is exceptional and how investors can assess its long-term value. After the legendary price explosion of Bitcoin, many speculators are now afraid to jump on the bandwagon. A reason to take a look at the second and third crypto-taler generation. What is the Lightning Network? 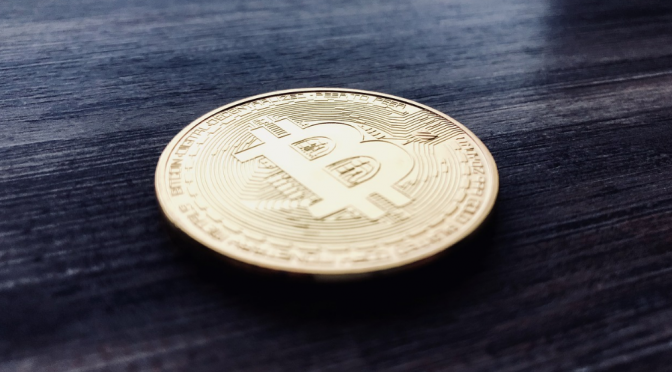 In this article, we try to explain how this miracle of bitcoin scalability works. Part 1 is about payment channels.